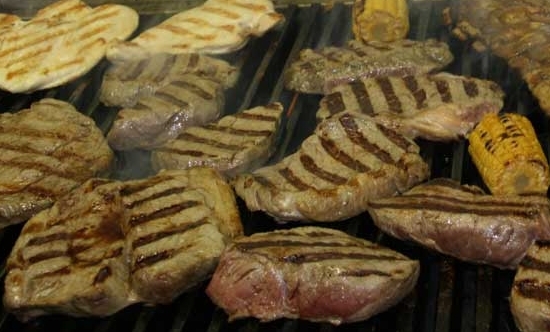 Argentina has always been one of the main producers of high-quality steaks in the world. Distinguished by the combination of cuts and unique flavor, it is one of the most delightful gastronomical experiences you can indulge in. 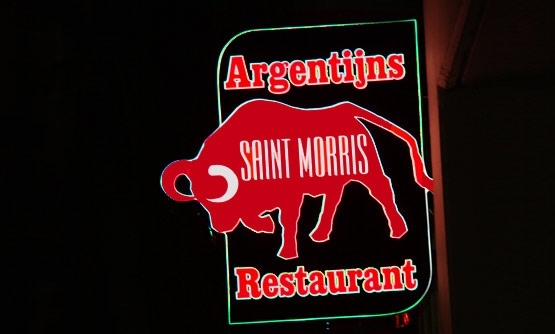 Here at Saint Morris, you can find the typical Argentinean high quality cuts of meat; grilled according to tradition so that the flavor is unaltered. Selected carefully, we look only for the best and deliver it straight to your table. 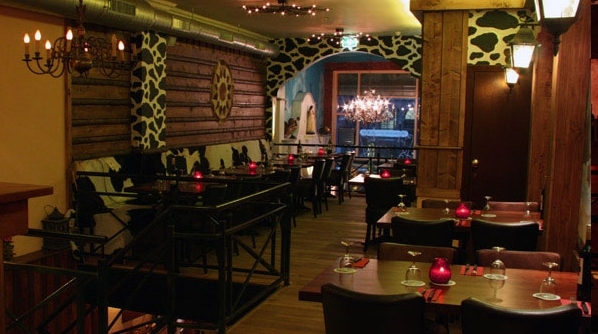 Thanks to our separated large spaces the restaurant is ideal for large parties of up to 90 persons. We offer special groups discounts for groups of 30 or more. Hulp nodig om thuis te komen? Wij bellen graag n taxi voor U!